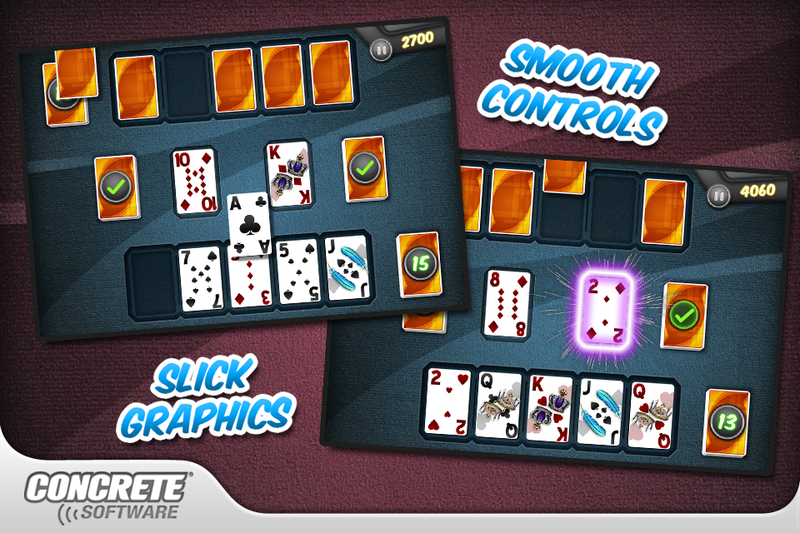 Compete against your friends and family or against the computer in this fast-paced, popular card game Speed, also known as Spit. 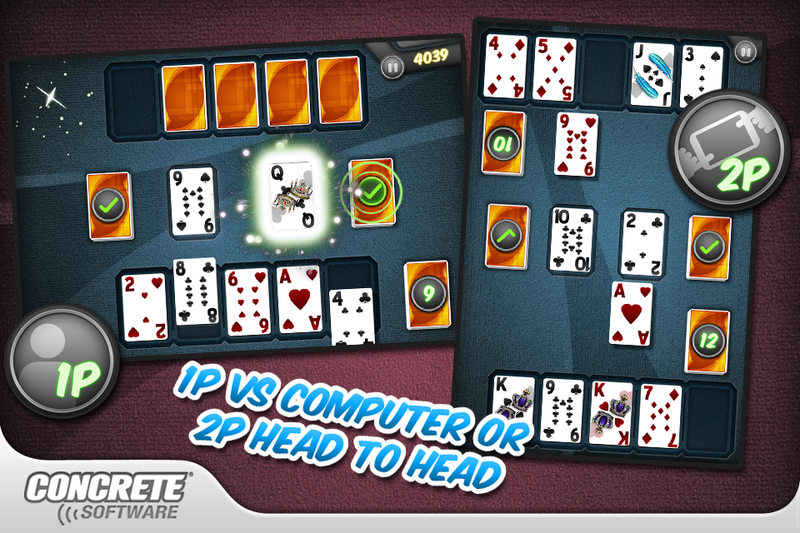 Head-to-head game play on the same device makes for instant social fun - be the first to get rid all of your cards! 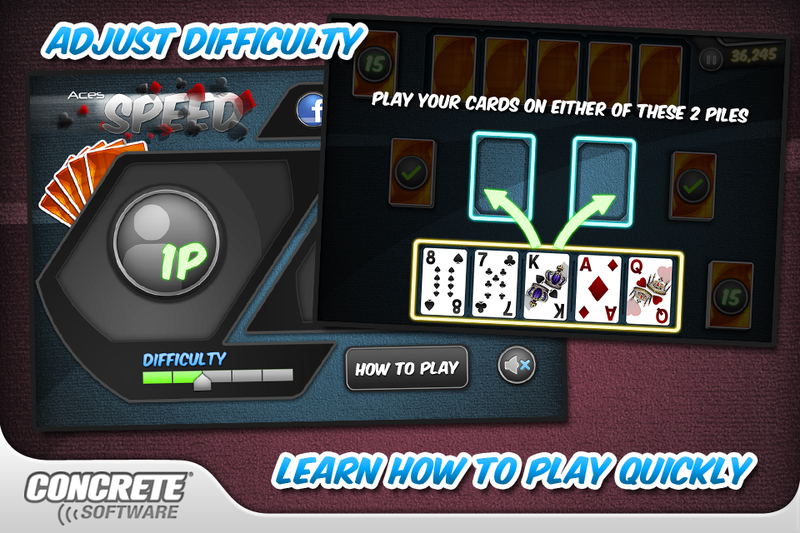 With straightforward tutorials and five different difficulty levels, it has never been easier to learn how to play Speed. 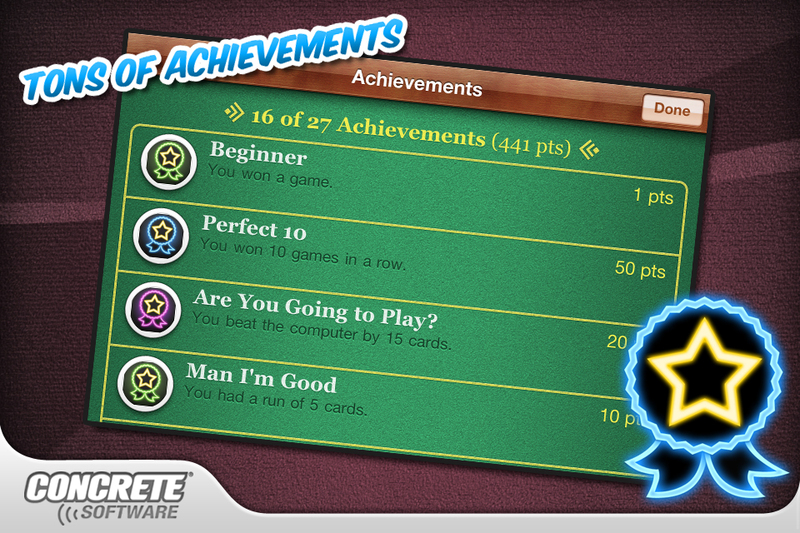 Tracking your progress is fun and easy with the Game Center Achievement and Leaderboards. 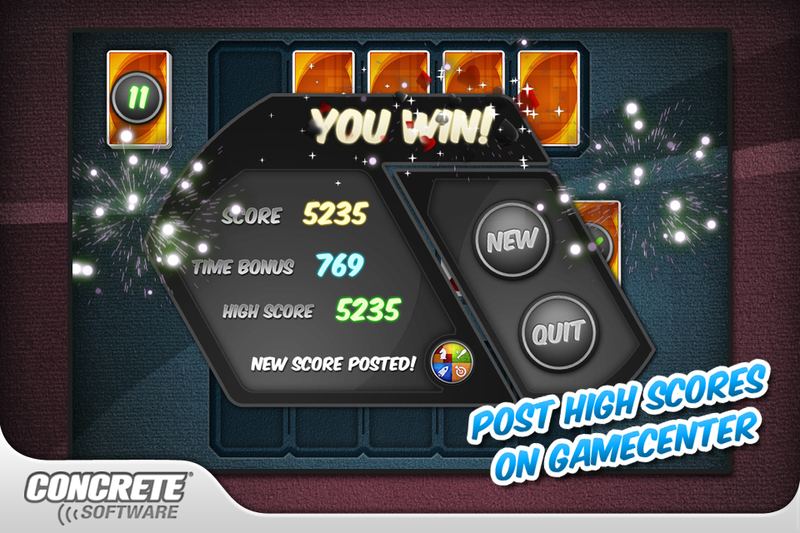 • 1.0.1 - Fixed minor bug issues.